The IOMC Participating Organizations have developed hundreds of tools and guidance documents that are relevant for countries in their efforts to implement SAICM. However, finding the most appropriate tool or guidance document to address specific national issues can be a challenge! The IOMC Internet-based Toolbox for Decision Making in Chemicals Management (IOMC Toolbox) is aimed at countries who wish to address specific national issues regarding chemicals management. The IOMC Toolbox is a problem solving tool that enables countries to identify the most appropriate and efficient national actions to address specific national problems related to chemicals management. The toolbox identifies the available IOMC resources that will help the country address the identified national problem(s) or objectives. Special focus is given to identifying simple cost effective solutions to national chemicals management issues, taking into account the national resources available and guides users towards cost-effective solutions adapted to the country. 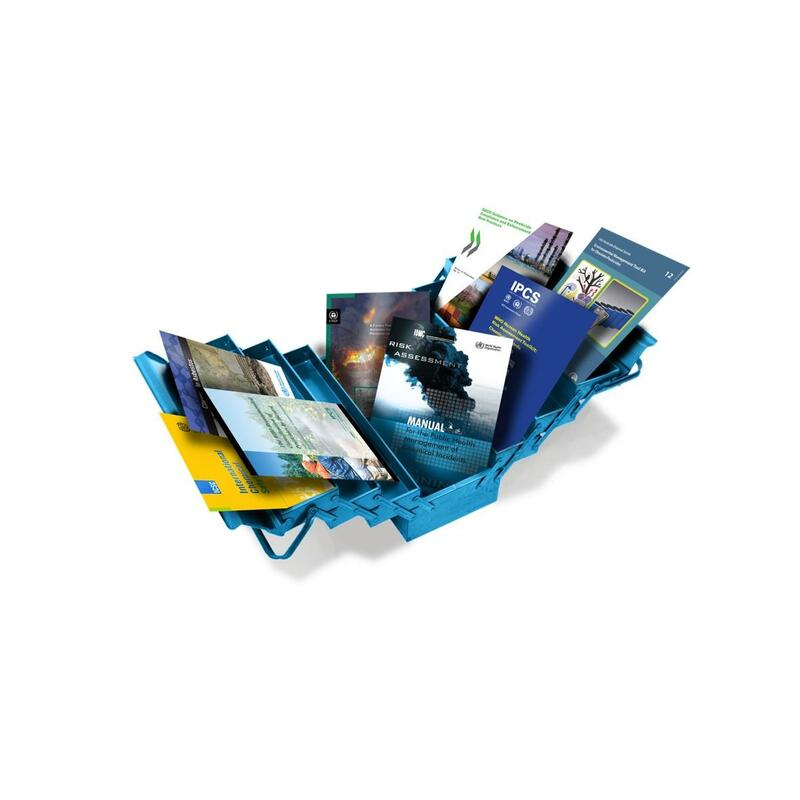 At each implementation step, the IOMC Toolbox presents the relevant IOMC resources, guidance documents, and training material, all available online and free of charge.